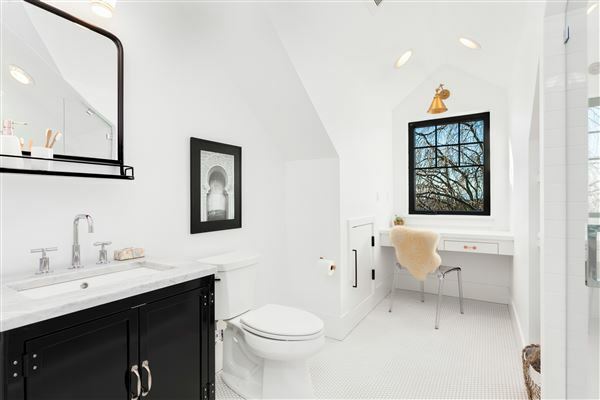 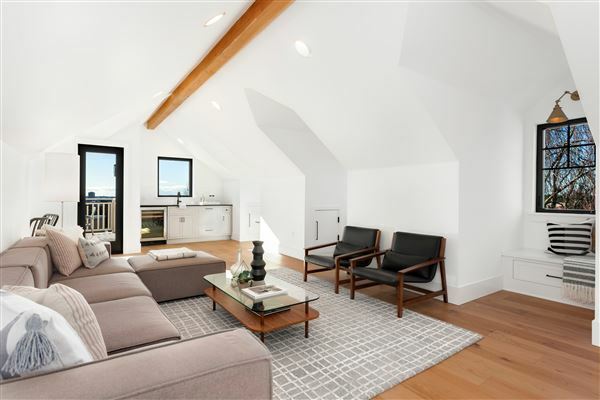 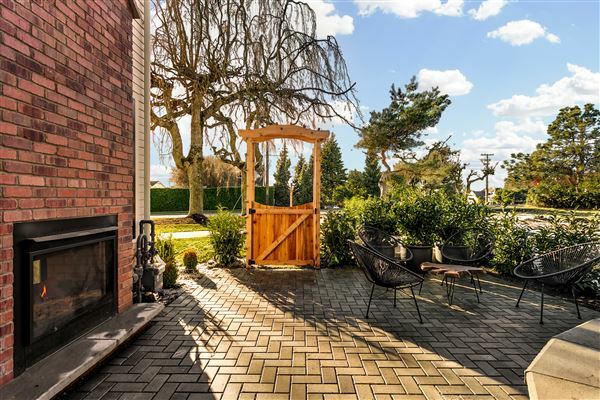 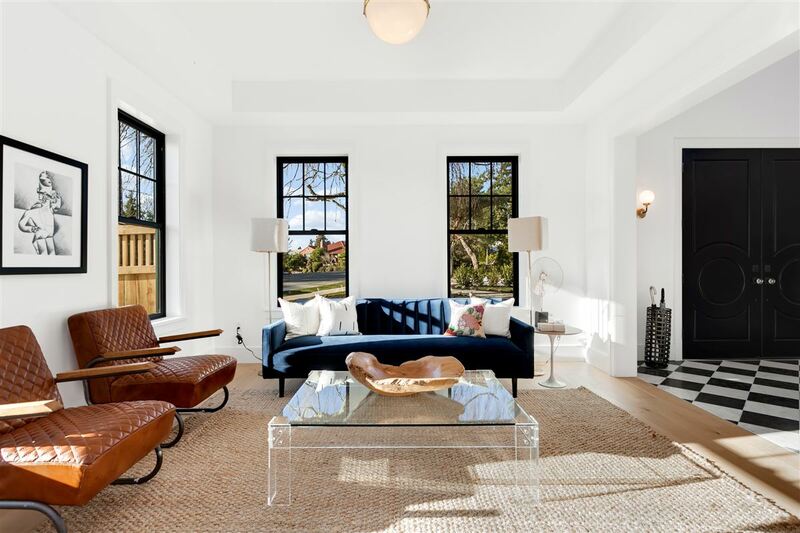 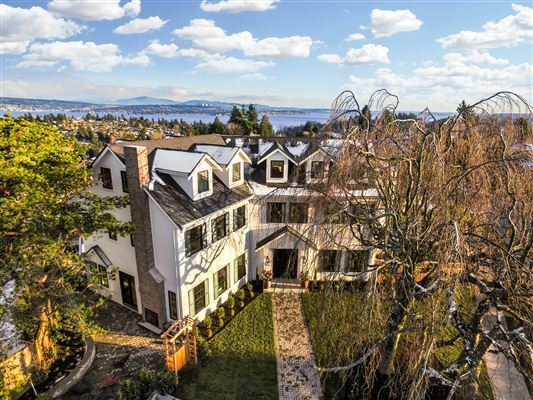 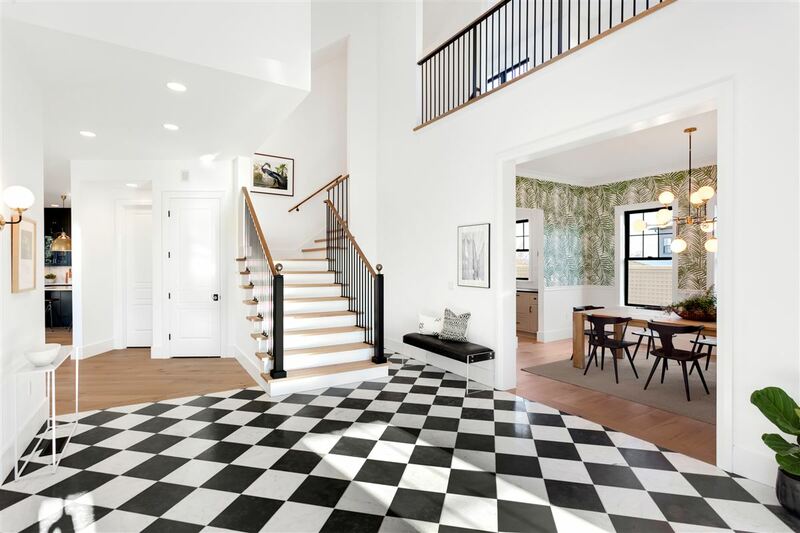 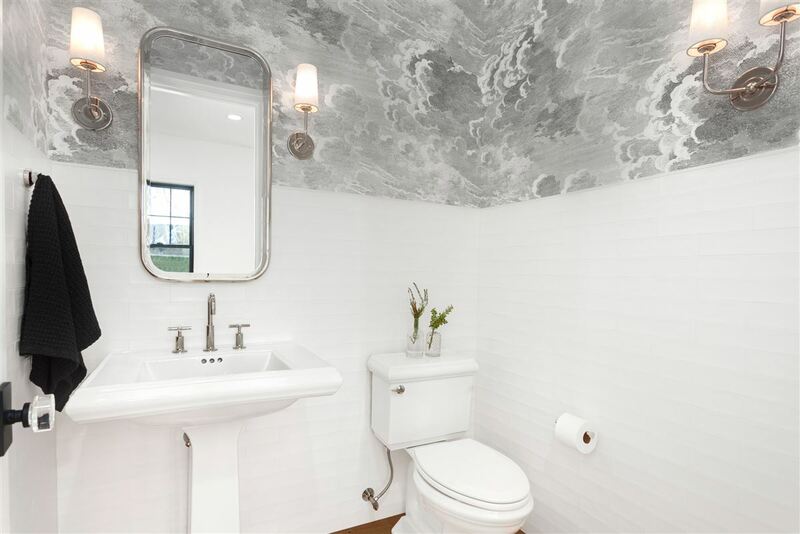 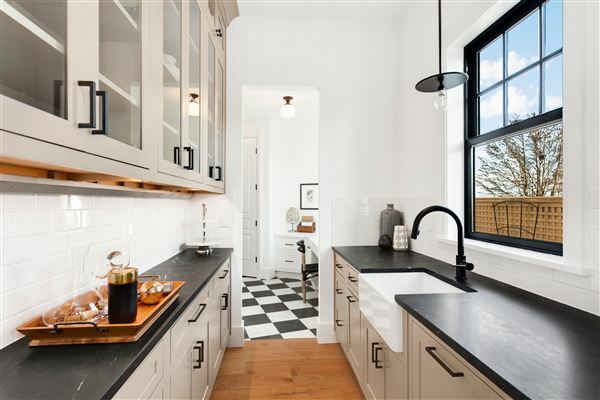 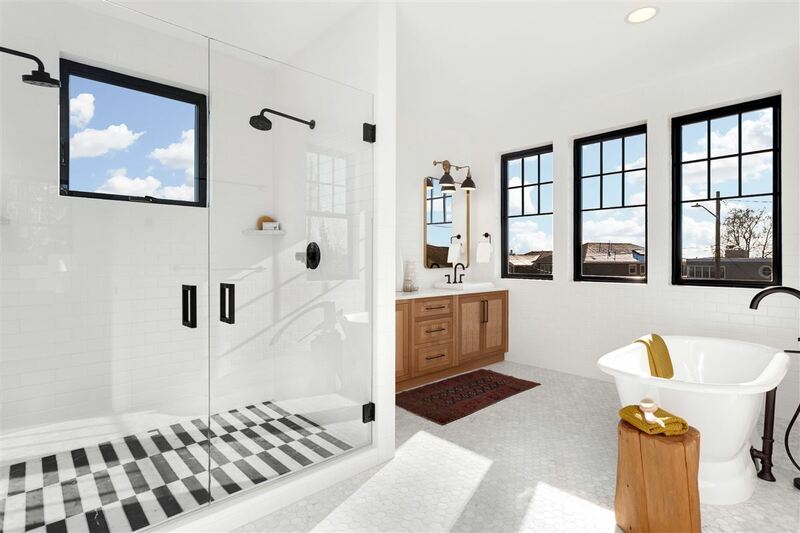 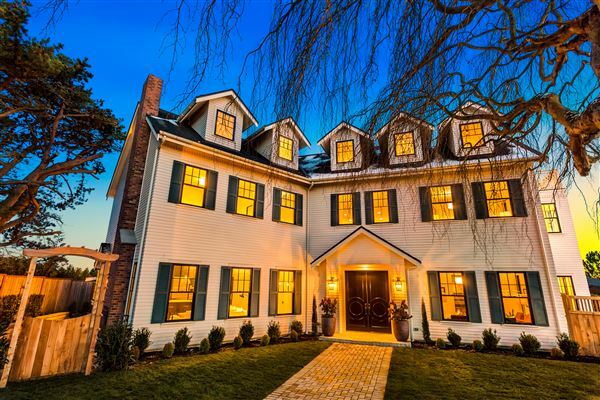 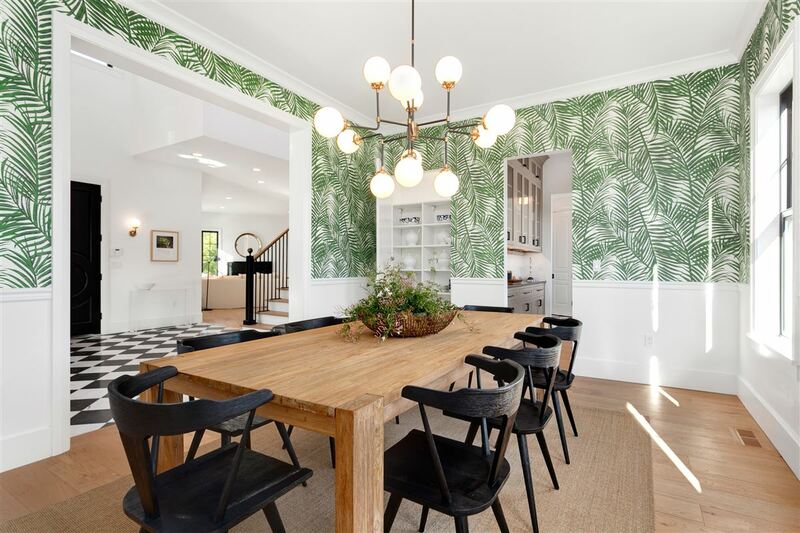 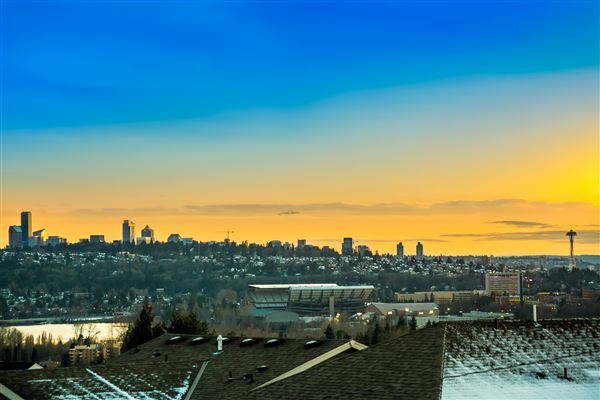 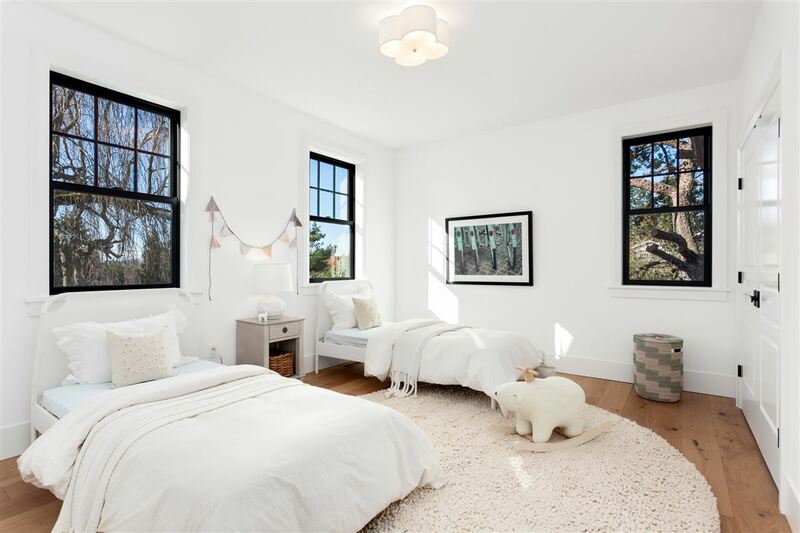 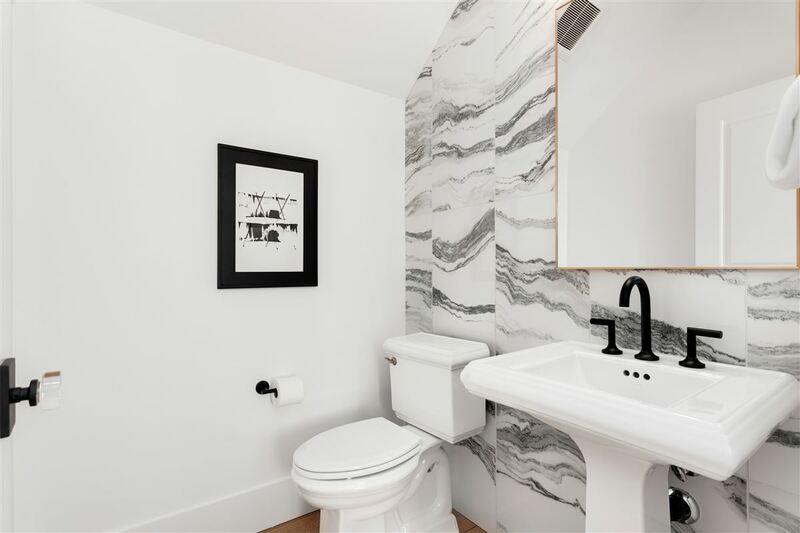 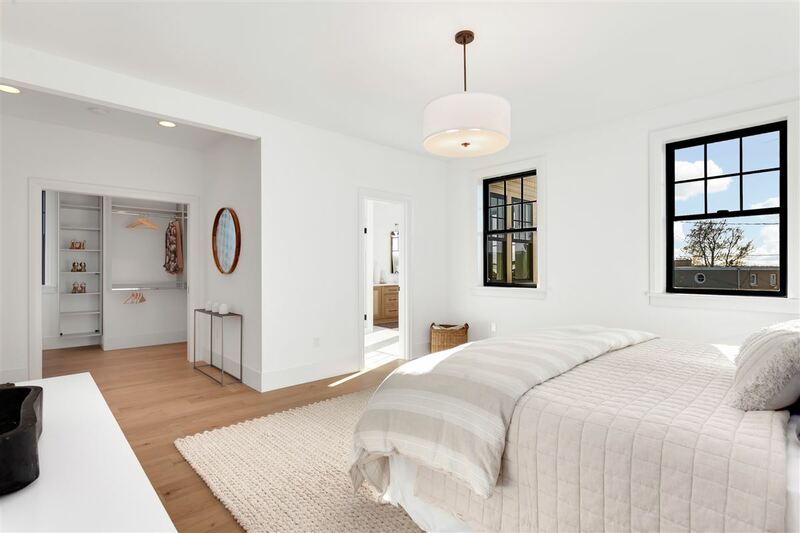 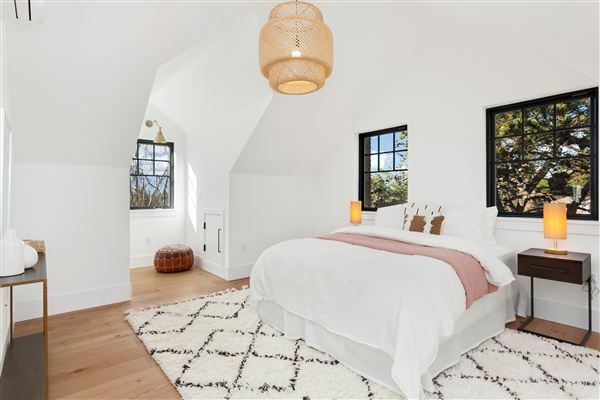 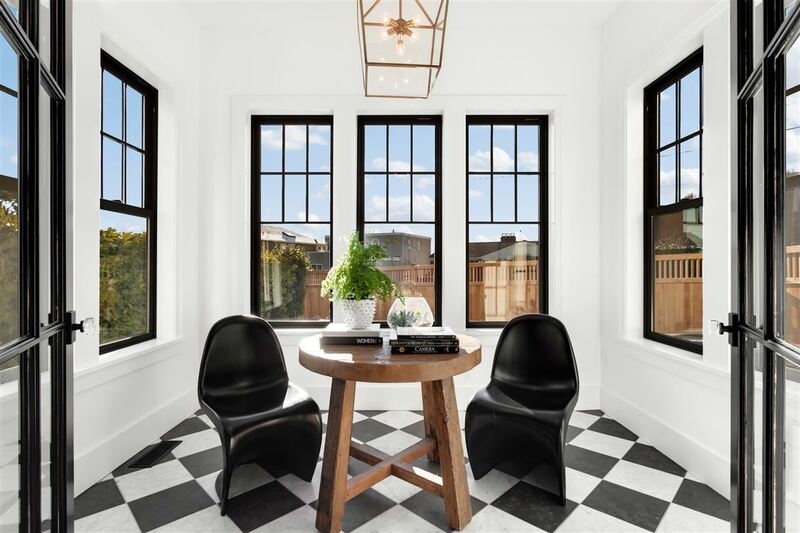 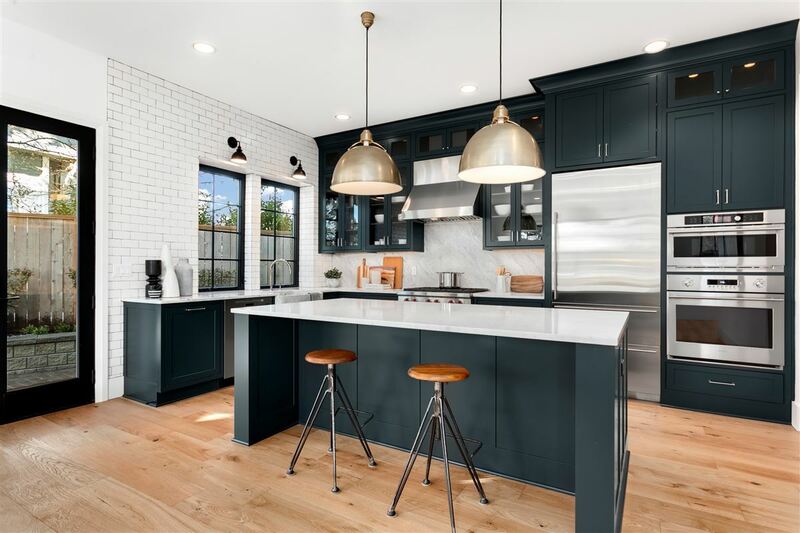 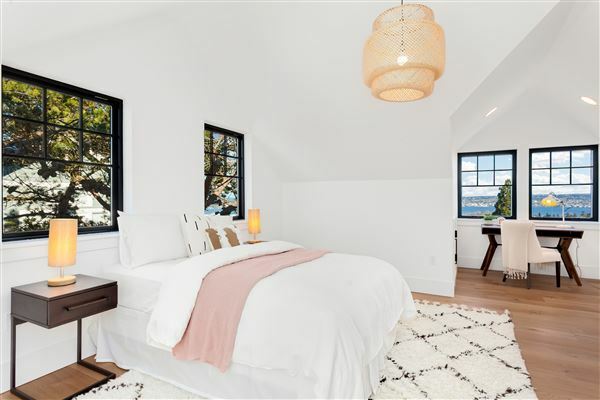 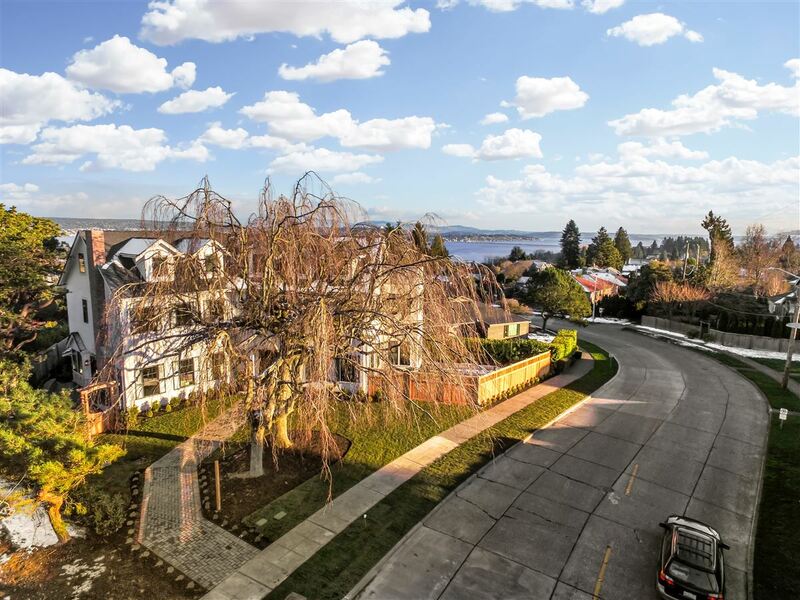 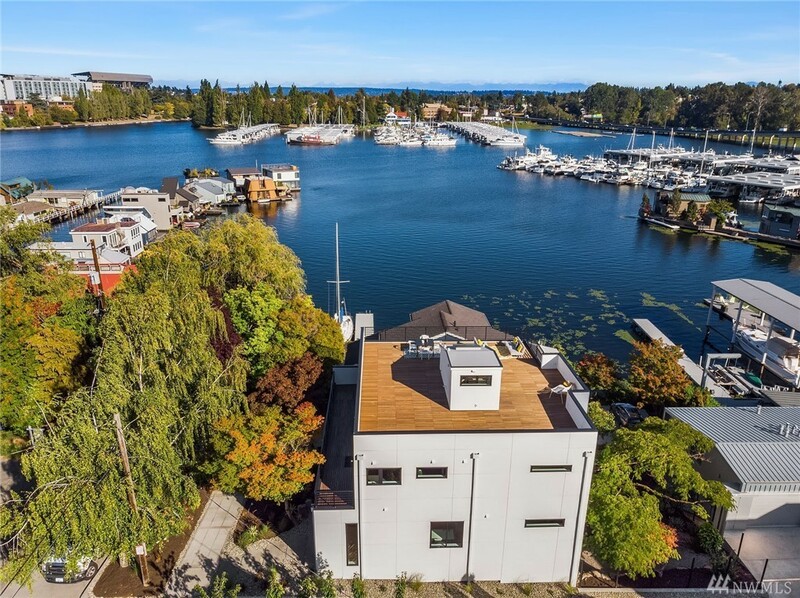 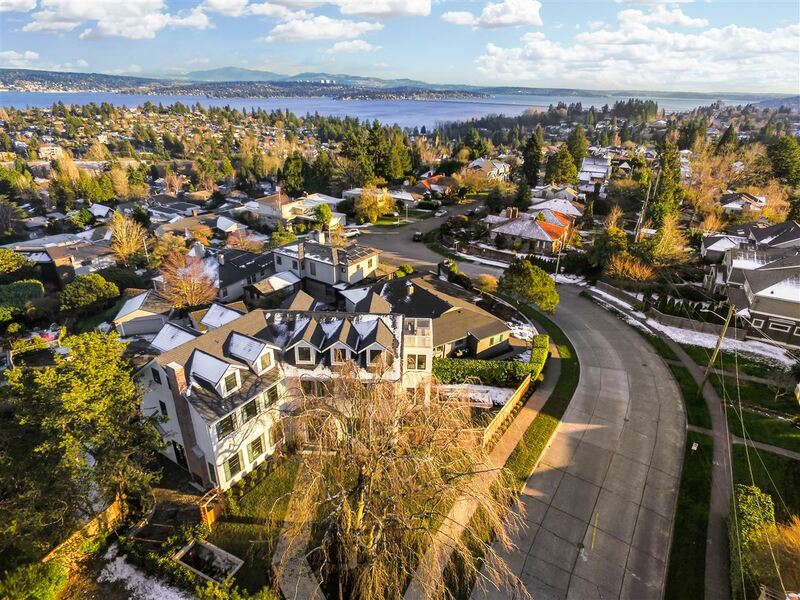 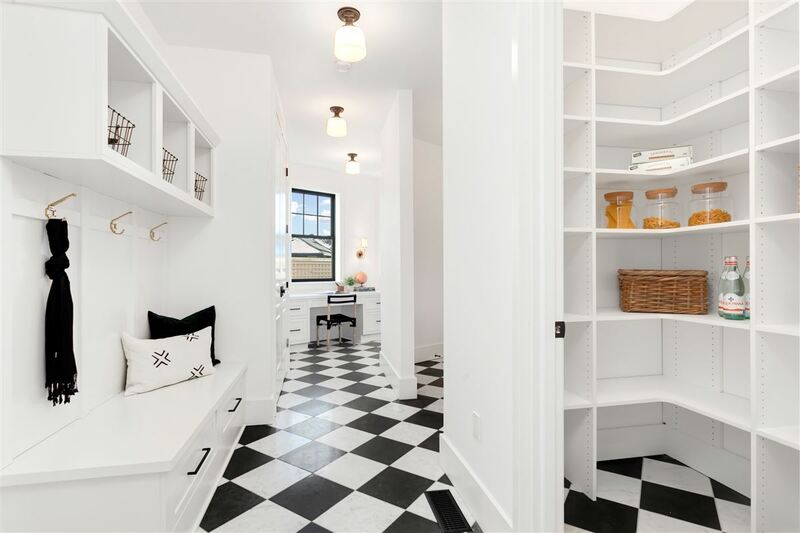 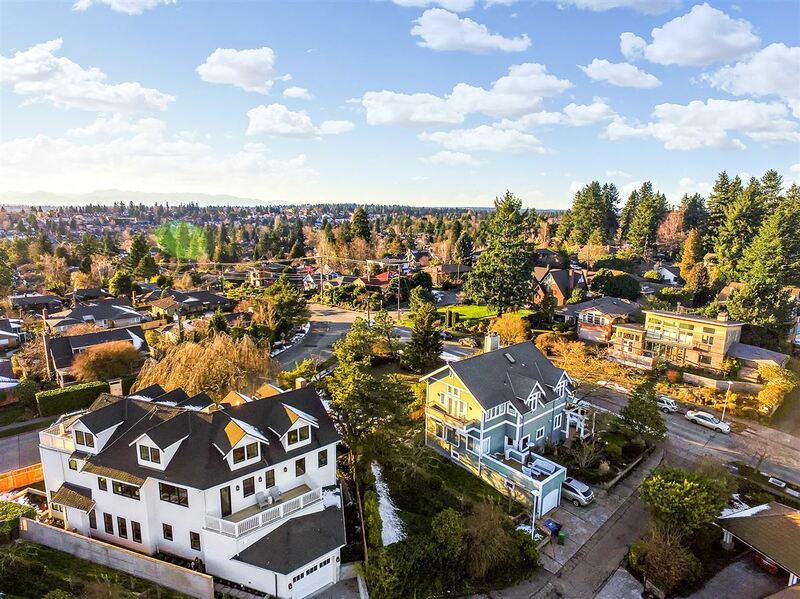 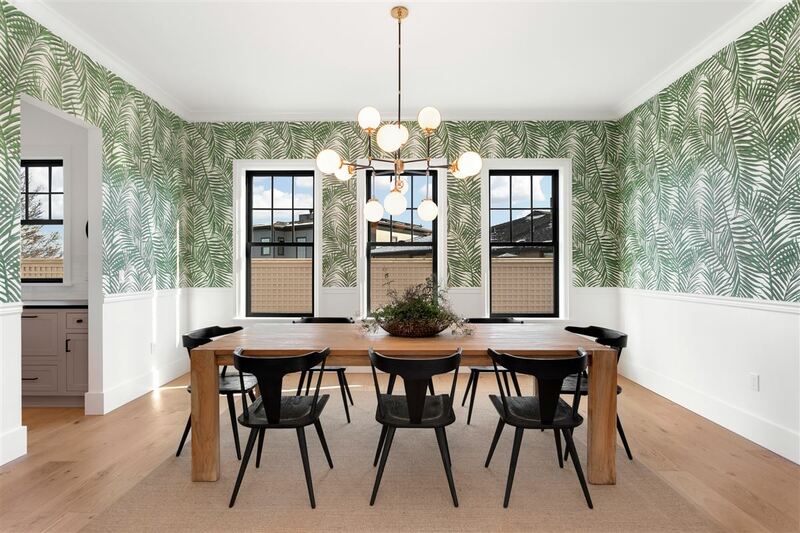 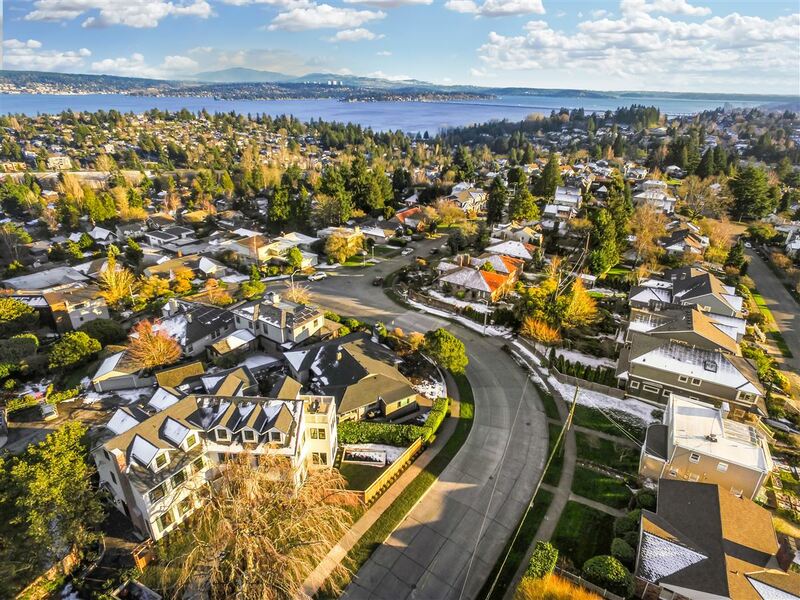 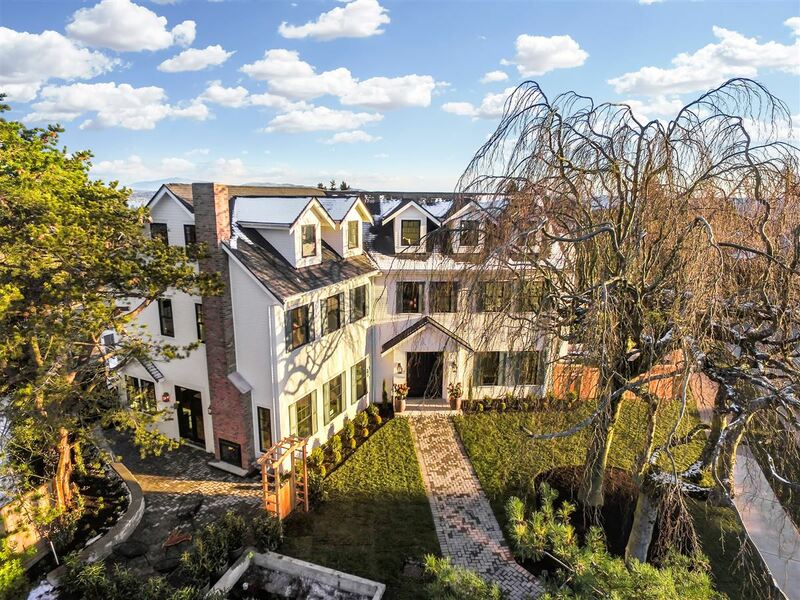 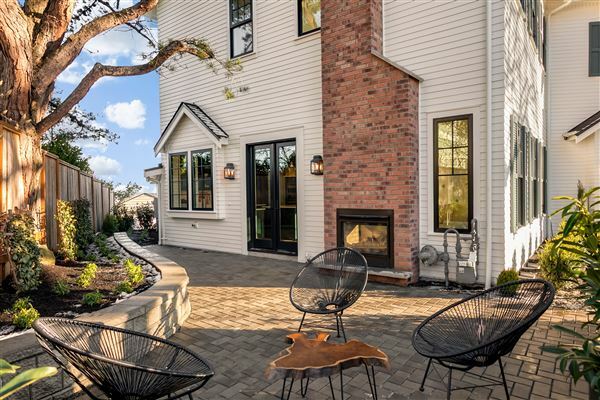 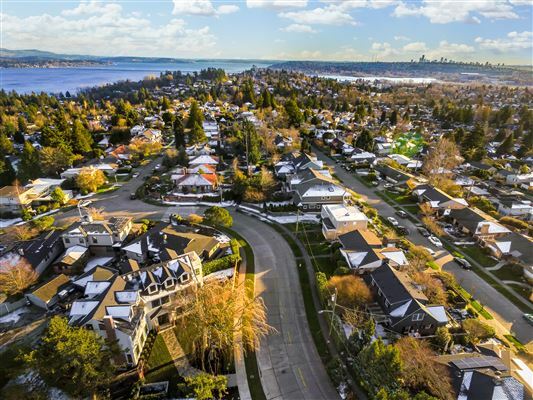 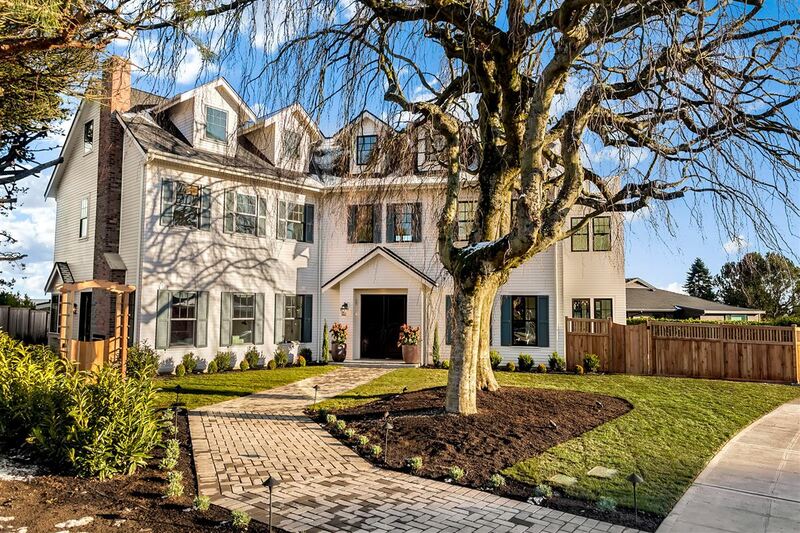 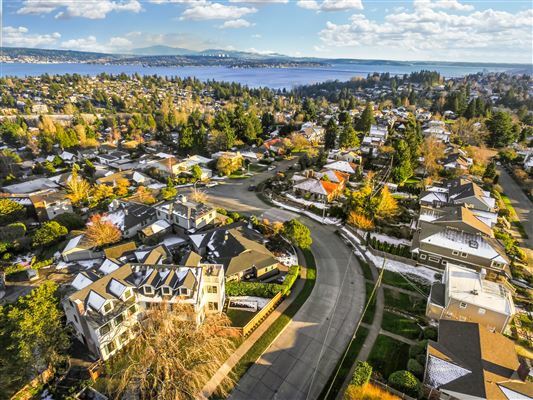 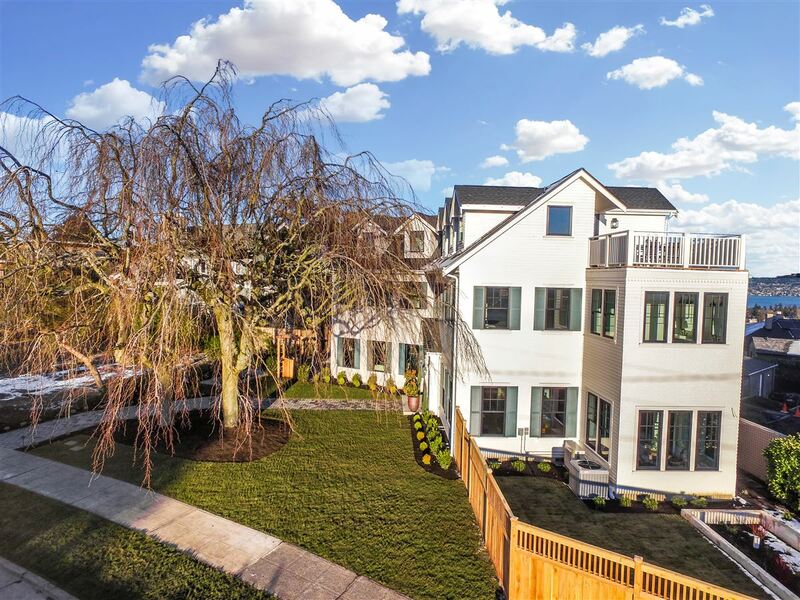 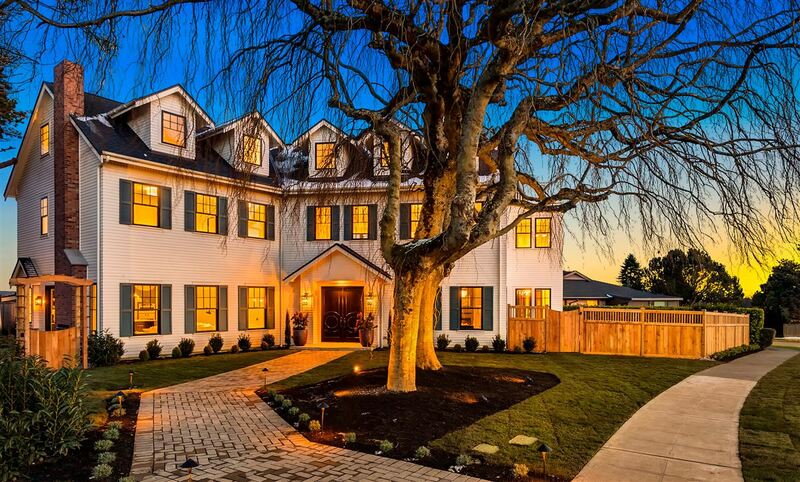 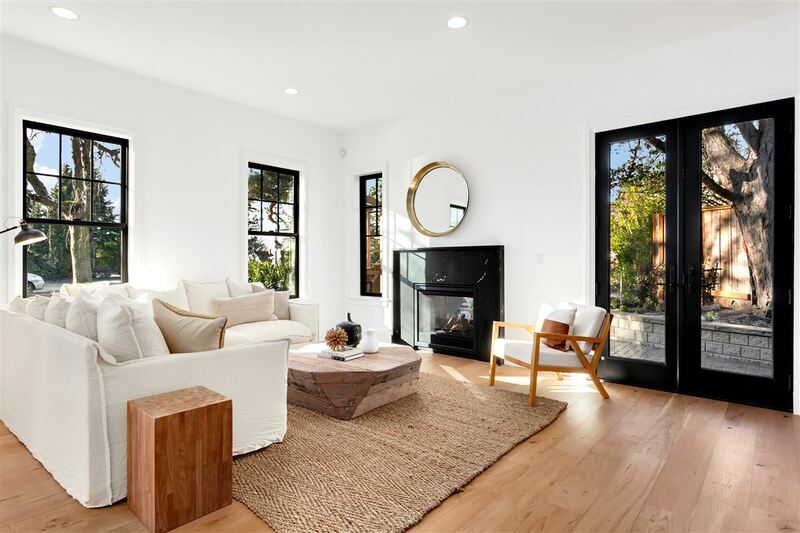 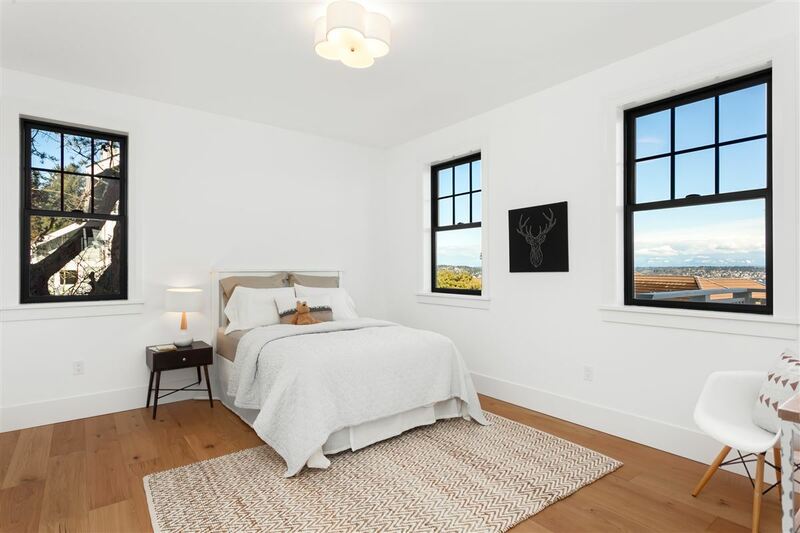 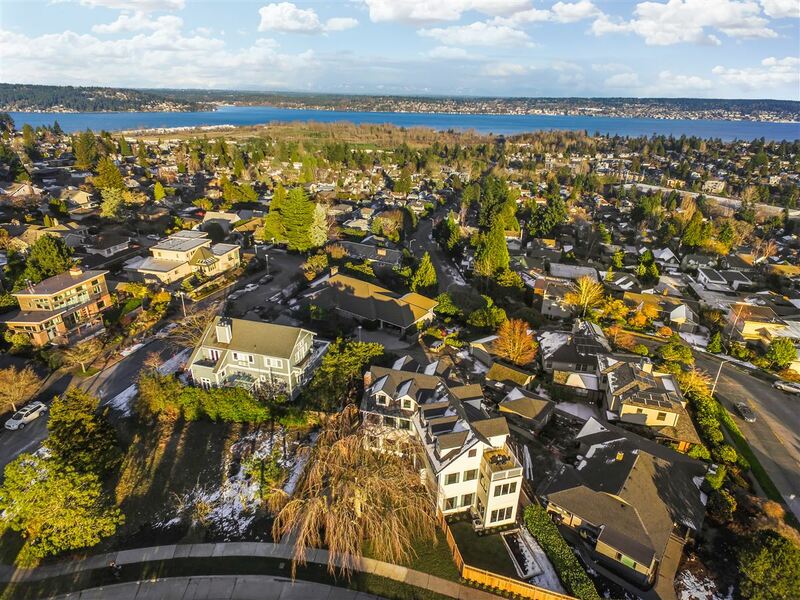 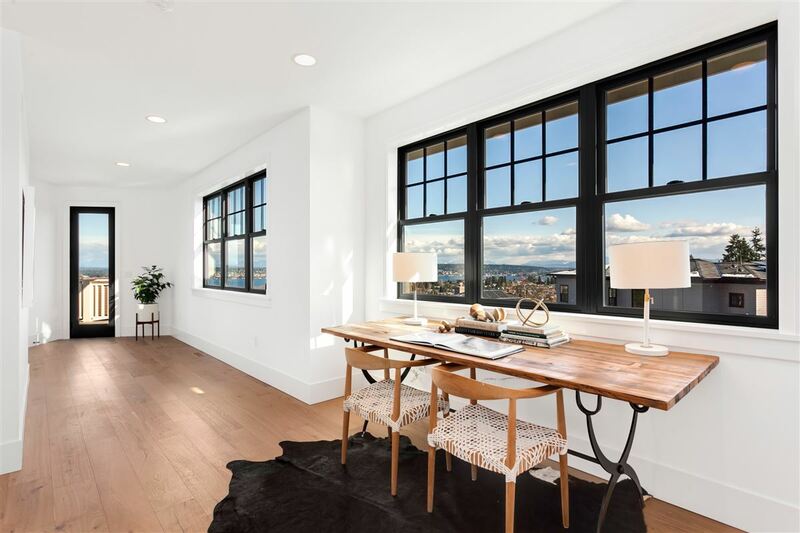 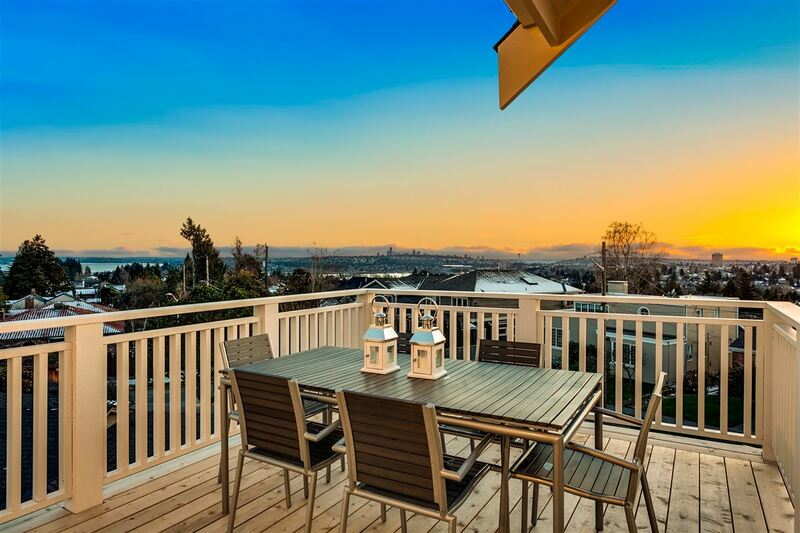 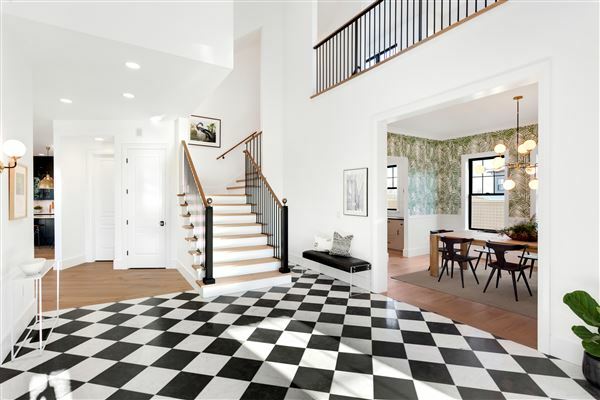 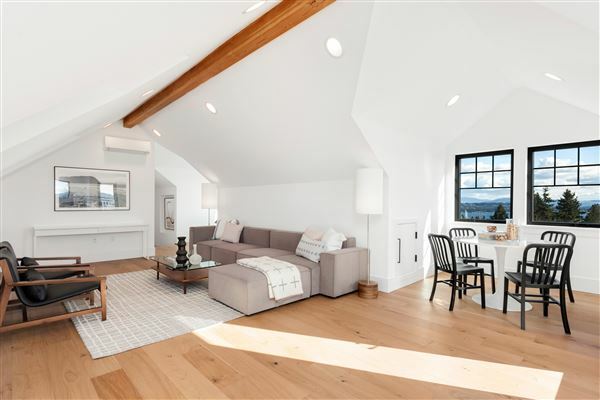 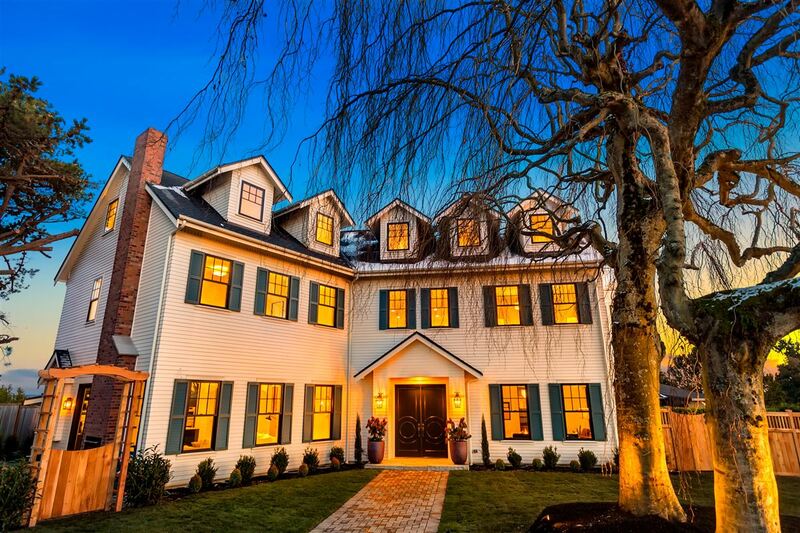 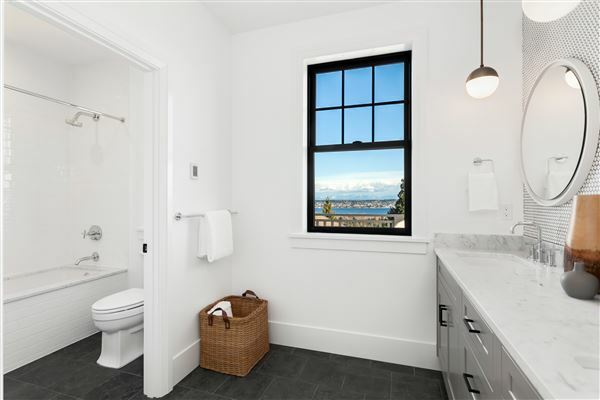 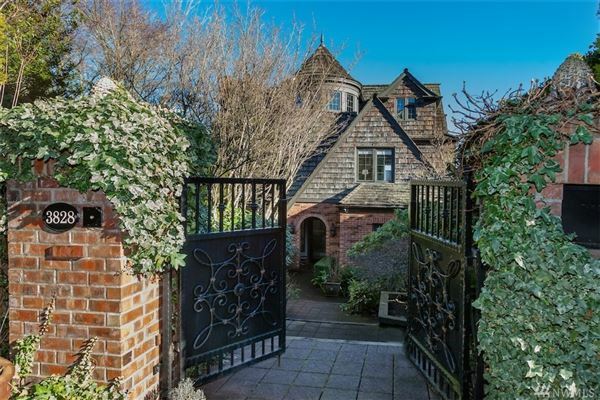 Once in a lifetime, a home like this comes along--with exquisite interiors, sweeping views, and a fantastic locale near parks, schools, UW, U-Village, and Seattle Childrens. 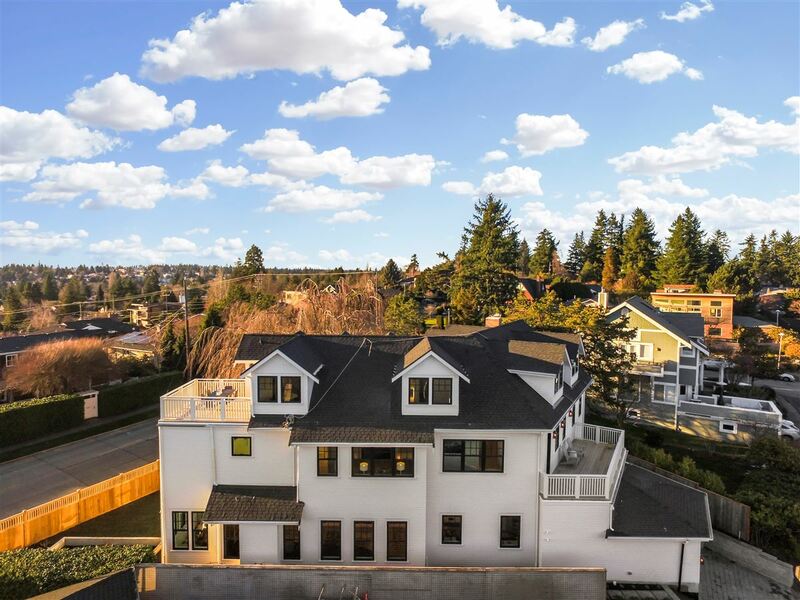 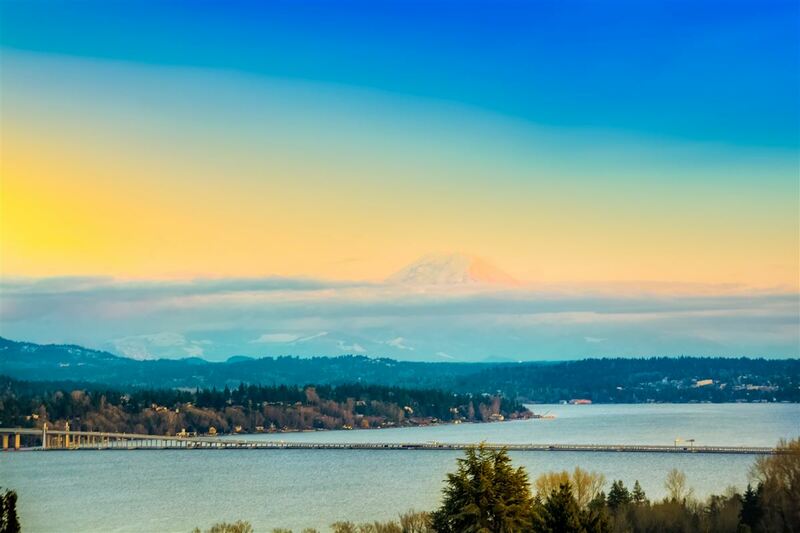 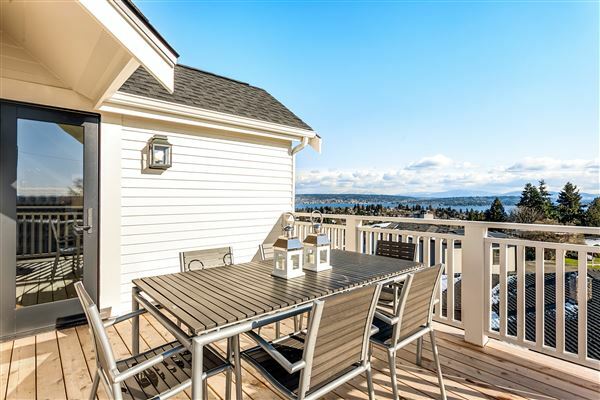 This newly built A&M Homes colonial masterpiece is perched on top of the hill for panoramic lake, Mt Rainier and Space Needle views. 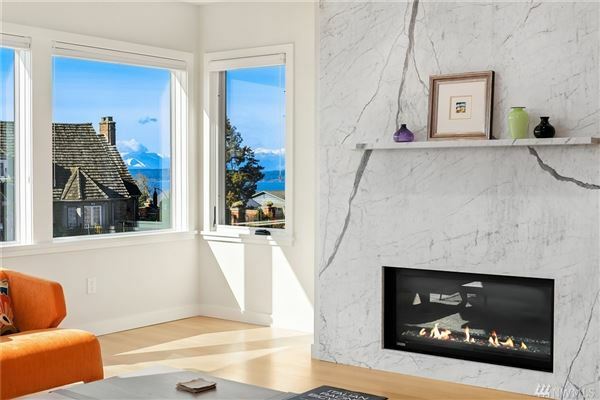 Gather in elegant formal areas, delight in the Carrara marble/SubZero/Miele/Wolf kitchen with open family room, or relax in the library, sun room, rec room, four bedrooms, fireside patio and two view decks.